Warning: a slightly more sappy review than I typically write is coming. I guess I just really loved this unexpected find. I found this sitting on a display shelf in the children's section of our small local library. The artwork on the front cover immediately sang out to me and made me prickle with anticipation, hoping the story would match the exquisite illustrations. What a wonderful story told both in words and pictures. 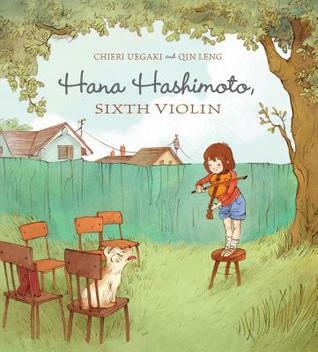 Hana may not be able to play Bach and Mozart like her grandfather, but she can listen to what she hears and make her violin sing like he did for her. There are several tender moments in this story that rippled through my heart and caused me to be thankful that there are still authors and illustrators who know how to create such art for children and their parents. 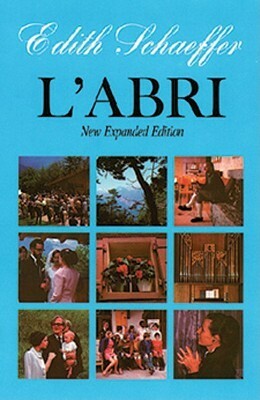 Previously I read Edith Schaeffer's The Hidden Art of Homemaking with an online group led by Cindy Rollins and enjoyed it, so when I spotted an older copy of L'Abri at a used book sale, I snapped it up. After spending almost year on my bookshelf waiting its turn to be read, I plucked it off the shelf on a Thursday night on a whim and read it exclusively until I finished it Saturday morning right before lunch. I knew the basics about Edith and Francis Schaeffer's story, had read books and articles by their adult children and have even met people who visited their L'Abri home in Switzerland. But Edith's straightforward recounting and conversational descriptions engaged me entirely and I gobbled up the book. Her writing style and principled lifestyle reminds me very much of Elisabeth Elliot which is not really a surprise. They are both godly women who have left a legacy of faithfulness for others to follow. 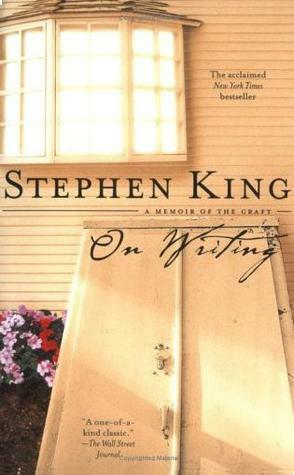 I have never read a Stephen King book before nor have I wanted to, but when I saw he had a book about writing, I thought I would check it out. I really enjoyed both parts of the book. The first part which includes bits from his childhood, family life, and early writing moments and the second which offers up very practical writing advice. While I don't know if I will ever write something to be published, I wrote down many helpful ways to think about and do writing. Stephen King seems to write like his friends would say he really is, with no pretense, just a guy writing down stories and loving his life and family. I had many moments where I was smiling and chuckling and reminding myself to write this-or-that down. Definitely a good read and I'm glad he didn't just shove it back in the desk drawer. I will add that he does use unsavory language quite casually which I usually don't tolerate, but this time I did. You may decide otherwise. I requested this book from the library out of curiosity after reading a blog post by Douglas Wilson where he discussed that while people may be smarter today, they are often more ignorant than previous generations in many areas. In this book, Steven Johnson argues that today's television, movies and video games are more complex and involve our brains in different ways than previous media content so we are actually smarter because of what we encounter in this advanced technological age we are in. While I found the discussion about television, movies, and video game content interesting, I did not find myself persuaded that we have been made smarter by the content. And by the end of the book, he was appearing to advocate that since this media makes us smarter, we should be consuming it with little concern for the world views and morality we are imbibing. It did leave me shaking my head in wonder at his conclusions. I can't say I would recommend it, unless you want to hear some commentary on comparisons between older and more current media. 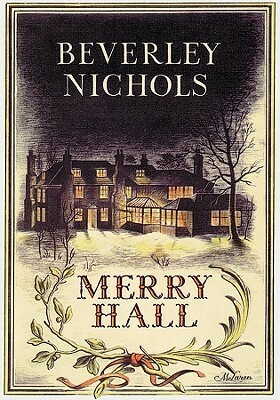 This is the first book in a trilogy written by Nichols about his house and his gardens and his neighbors. It is the second book in the series I have read, already having enjoyed Laughter on the Stairs before I realized I was in the middle of a trilogy. So on to the third and final book, Sunlight on the Lawn. Written for humor, story-telling and garden lore, the line between fact and fiction is very blurry, as in, assume many of the details have been exaggerated or simply created. But no matter, it's fun reading which gives memorable quotes and scenes which is enough.